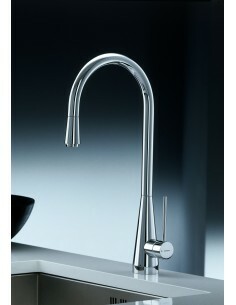 Italian styling at it's best. 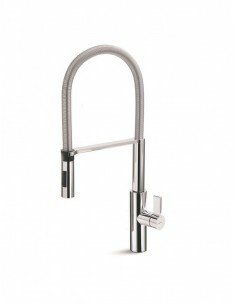 Newform's range of kitchen taps are stylish, modern & made to the best this Italian designer can achieve. 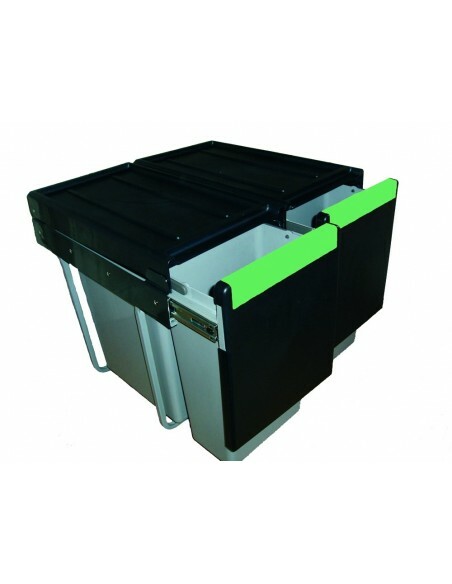 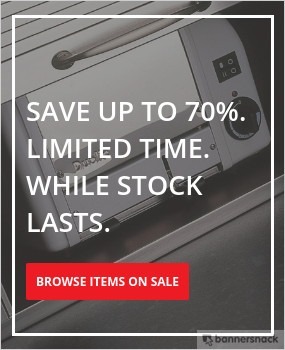 Reliability and the growing success of this company can be seen in many commercial & residential properties all over Europe and globally. 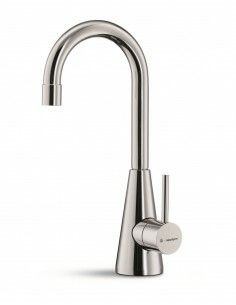 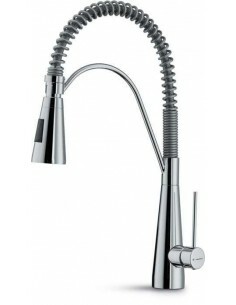 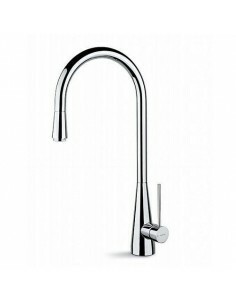 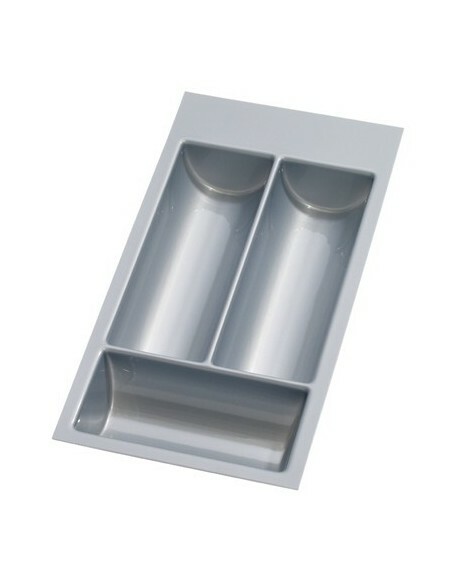 Newform Y-CON 6400 Monobloc Tap With Gentle Tapering, Side Lever.